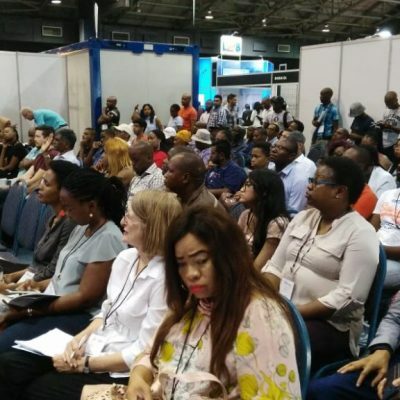 Thank you for attending in 2019. 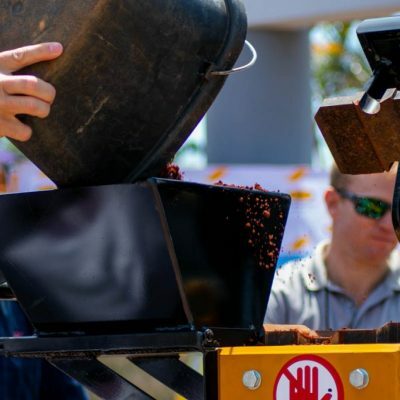 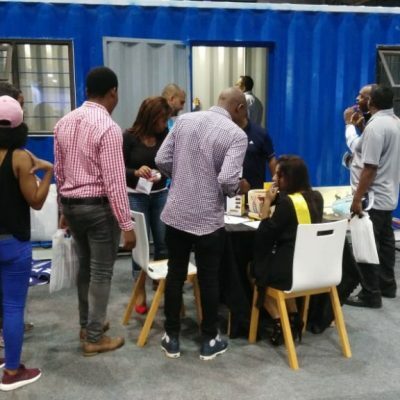 Over 60+ brands showcased their products and services at the indoor and outdoor exhibition areas, attendees had the opportunity to discover the latest solutions for all their projects. 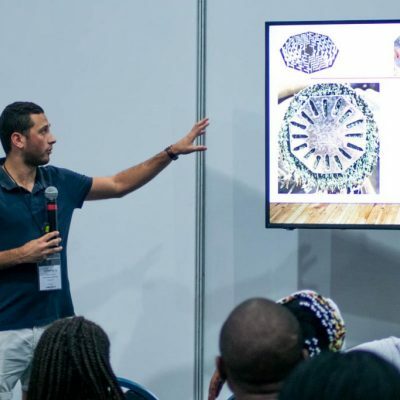 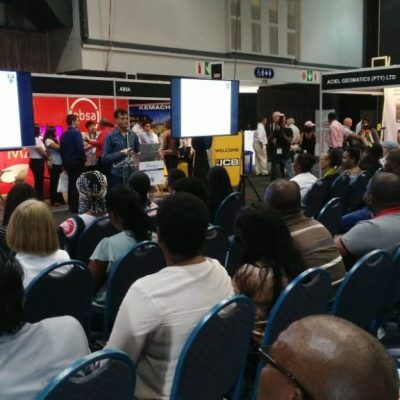 A series of training workshops took place on the expo floor to enable attendees to enhance their professional skills and knowledge. 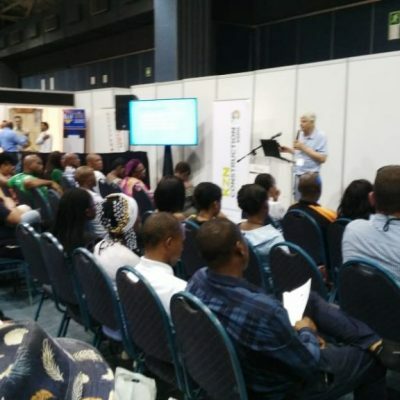 Selected workshops were CPD accredited! 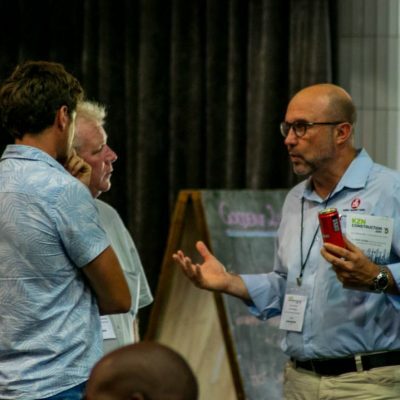 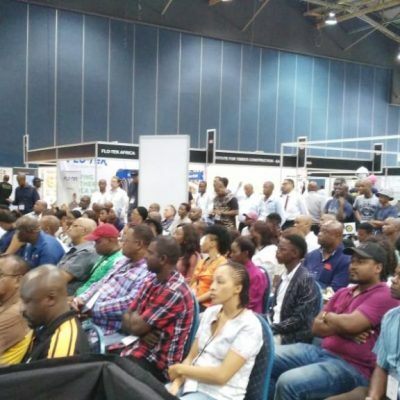 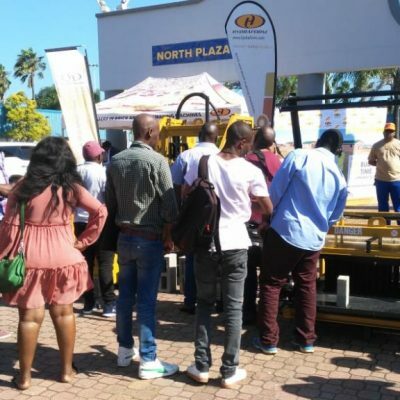 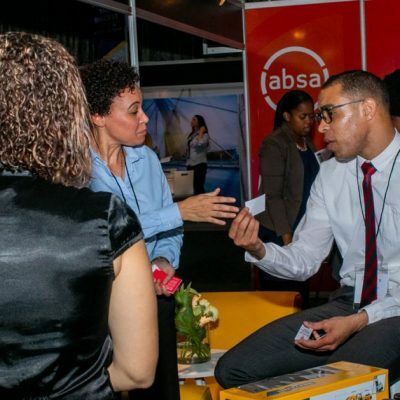 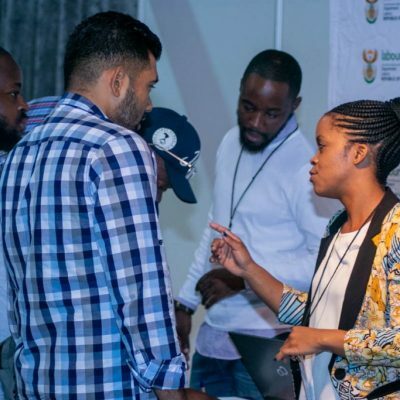 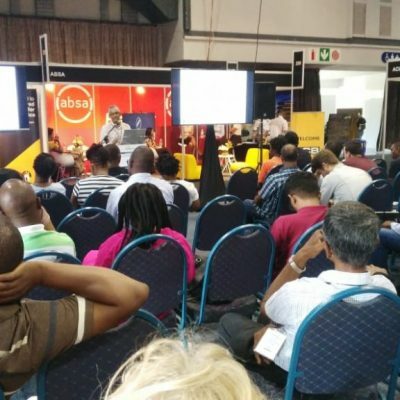 The forum was well attended and was designed to connect stakeholders from the public and private sector, the Stakeholder Engagement Forum addressed various topics that is crucial to the KZN construction industry sector. 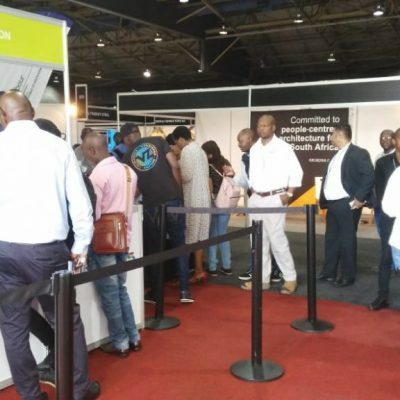 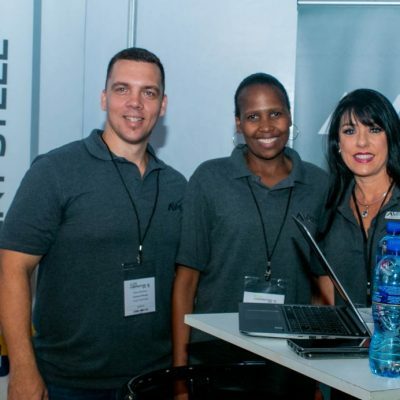 "What a great experience at the KZN Construction Expo over the past two days. 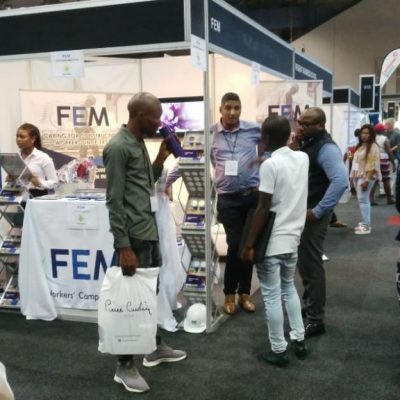 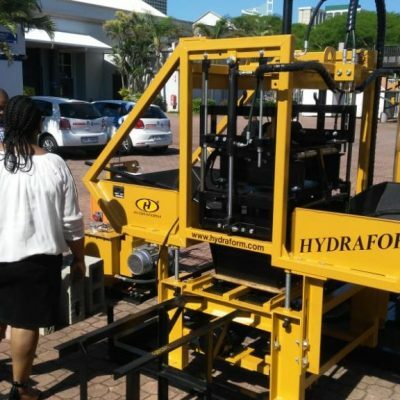 Thank you to all who visited our stand and thank you to the organisers dmg events"
"The show was a great marketing opportunity for us to showcase our brick making technologies to the contractors in KZN"
The expo floor featured seven dedicated product zones to help you find the products and services you are looking for with ease. 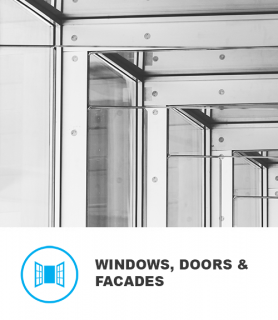 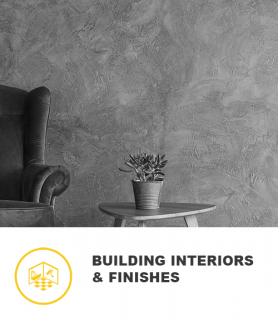 If you’d like to meet building interior & finishes -focused buyers from projects that span the commercial, residential and industrial construction sectors we can bring them to you. 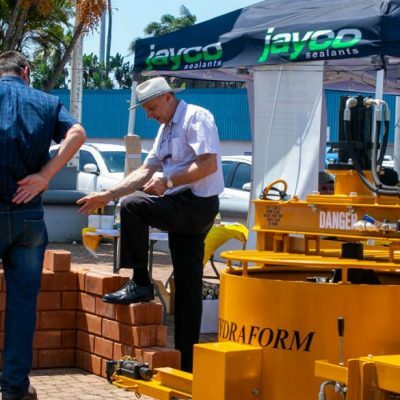 The Construction, tools & building materials zone is where, as an exhibitor, you can do live demonstrations of your products, directly influencing contractors, project managers, engineers and building consultants. 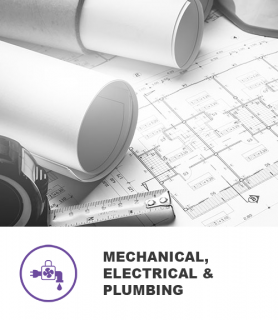 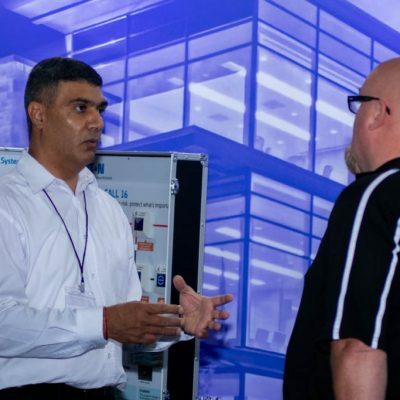 Meet with key buyers looking for the latest plumbing and water technologies, electrical systems and options for security and fire protection will find you easily within the dedicated Mechanical, Electrical and Plumbing Services zone. 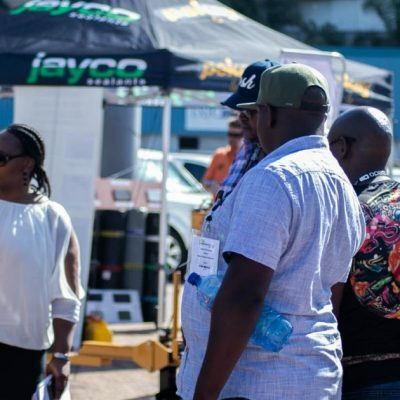 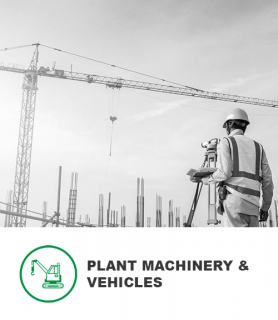 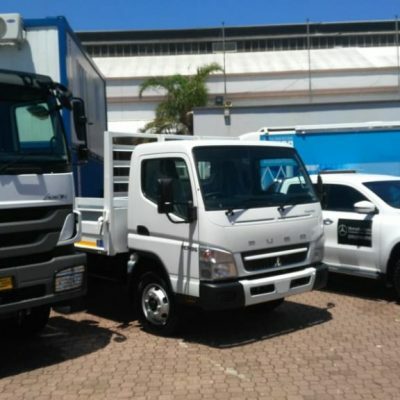 This zone attracts key buyers looking to source leading construction machinery and equipment brands in the industry. 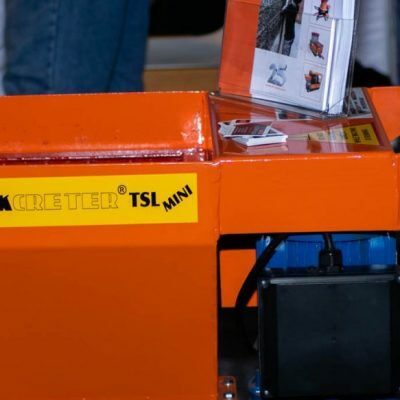 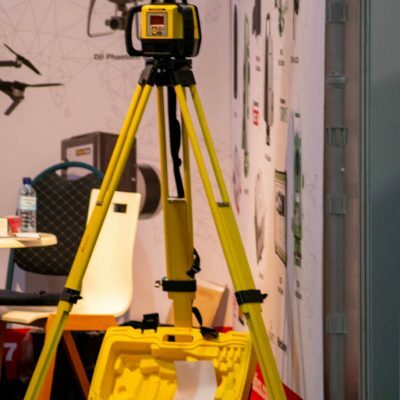 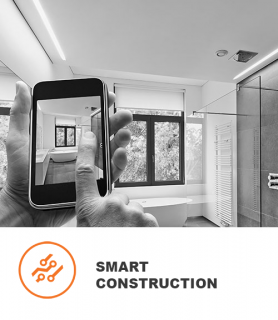 This zone dedicated to the construction industry’s emerging and technological future is the place where you can introduce new concepts to the construction industry and make your brand synonymous with the new language of construction. 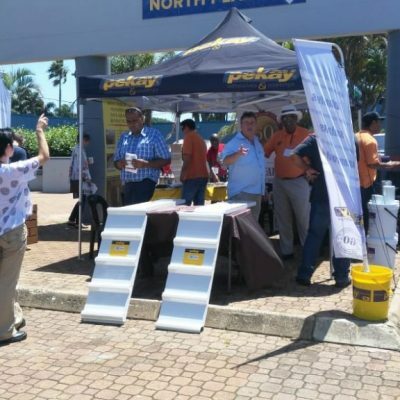 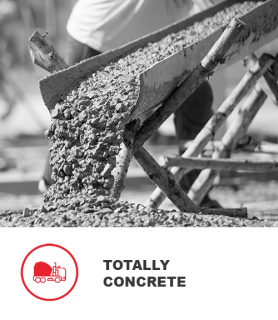 The Concrete Zone attracts key buyers looking to procure concrete and related products for their projects. 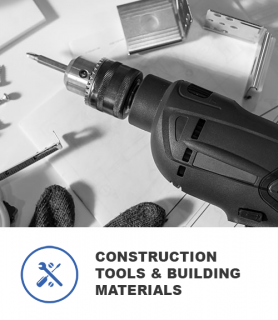 This specialized zone highlights advances and innovations in areas of the building envelope. 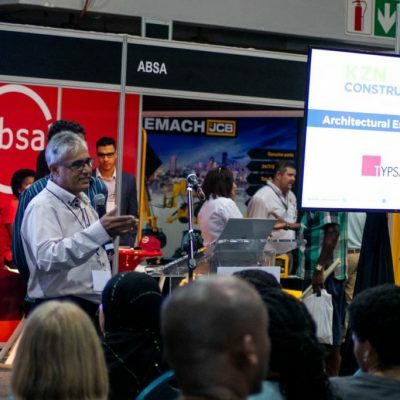 Exhibitors showcase their most recent advances in roofing, cladding and glazing to contractors, engineers, consultants and architects.